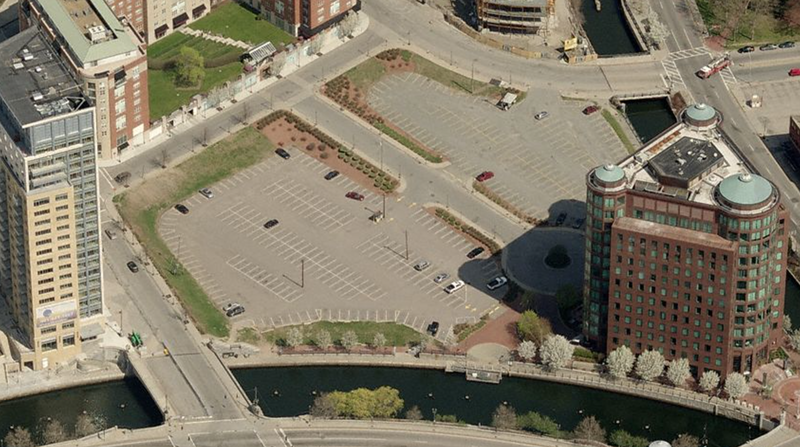 We could create a really cool central transit hub in these lots and connected to the train station, but alas, the city plans THREE hubs within blocks of one another instead, because that makes so much sense. Although the extension is probably a foregone conclusion, what would be the likely outcome if the commission were to deny the request for extension? Because that particular parking lot on that particular site is one of the saddest spots in the city, in my ever humble opinion. I understand that the 3 hubs idea came from the state more than the city. Now that bus facilities in Kennedy Plaza are being substantially reduced, the transit system will need additional hubs, but the rr station area is both too congested already to have all the buses go there, as well as being inconveniently far away for a lot of downtown destinations. 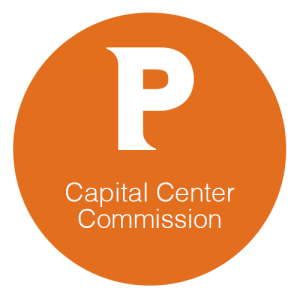 I don’t see that the Capital Center Commission has played much of a role in shaping anything about transportation.